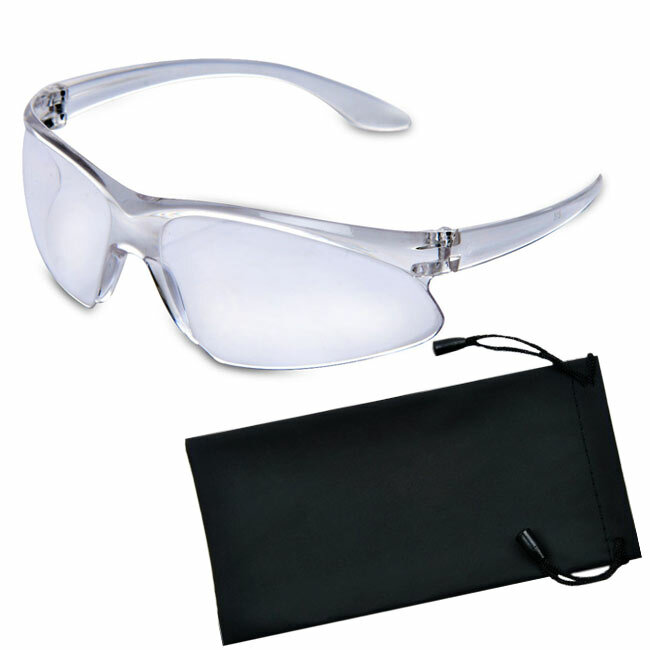 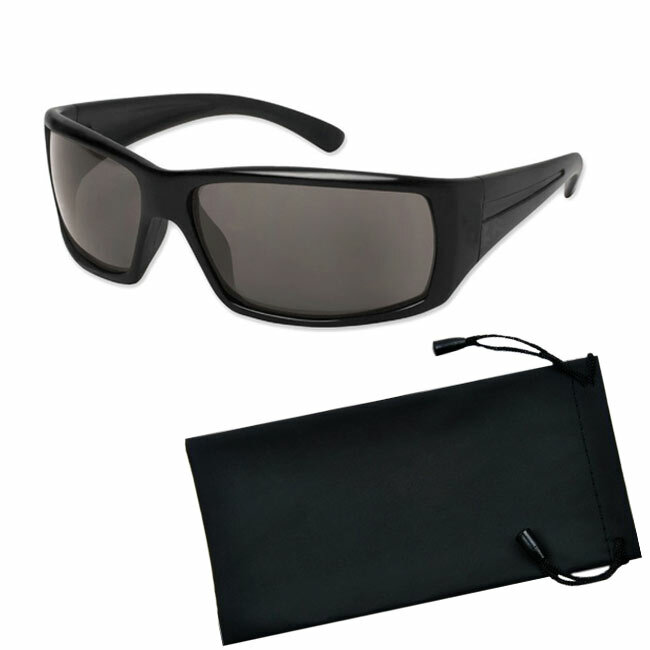 Darvi Wonder 3 HD Glasses Combo : Free Gift Aluma Wallet - - Limited Time Special Offer. 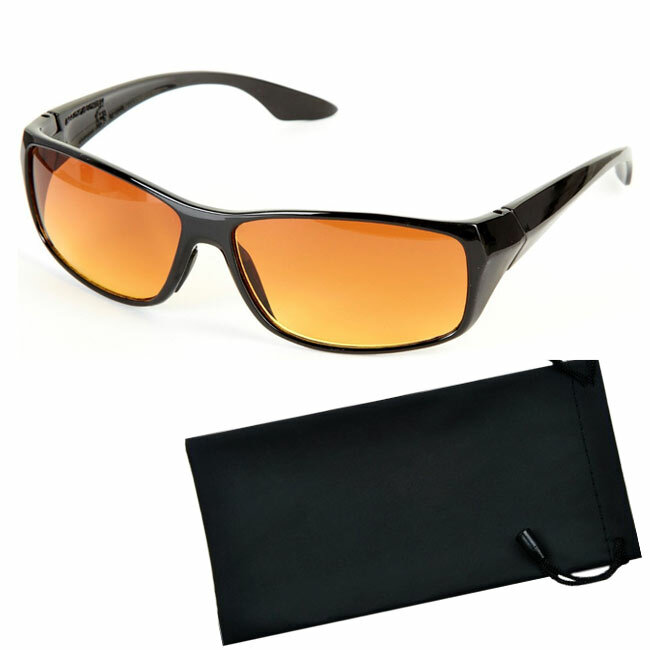 Darvi HD Sunglasses Combo consists of Night Vision Glasses & Black Sunglasses.It is best for personal wear or you can give as a gift to your friends, girlfriends,spouse as well,both males and females can wear these sunglasses. 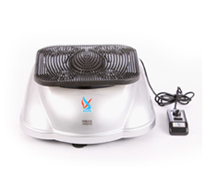 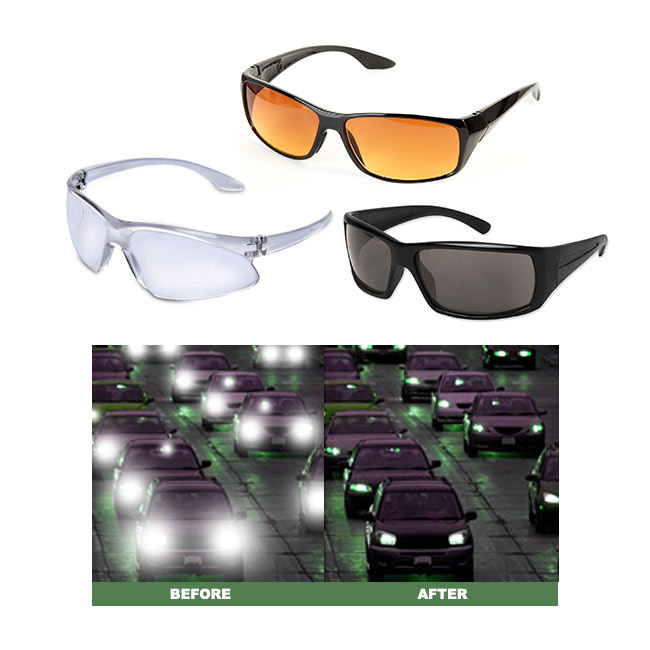 While driving in night, you have to face reflection of opposite car,so as to make you comfortable we brought this set of night vision glasses which will protect you from the reflection of opposite vehicle lights and it will also makes you feel comfortable during heavy rains and foggy atmosphere as with this you will get crystal clear view of road.